Chris Sandel is a nutritionist and runs his own company called 7 Health (www.seven-health.com). He works with clients all over the world through private consultations. 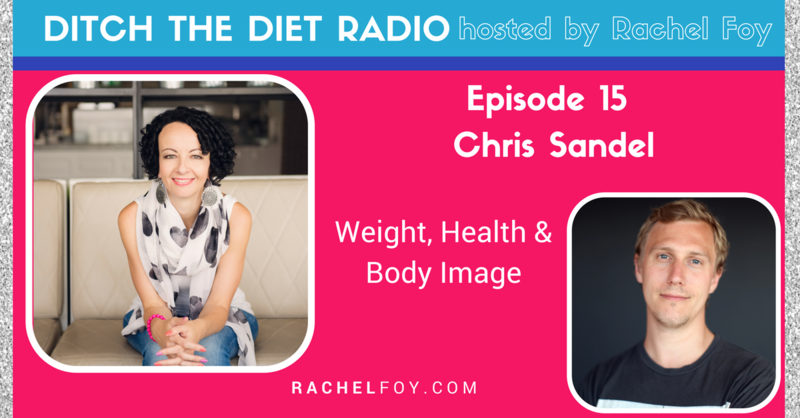 Chris is non-dogmatic in his approach and wants clients to find the healthiest way for them to live, whatever that may be. He helps clients improve not only their physical health, but also their mental and emotional health and has a specific interest in improving client’s relationship with food and body image issues.